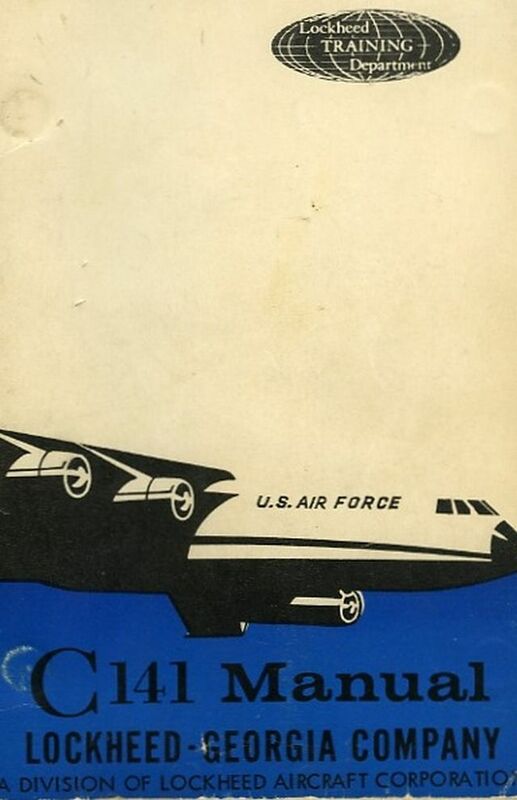 Early 60's 'Familiarization Manual C141HEAVEN - All there is to know, and lots more, about the Lockheed C141 Starlifter! These are some scans of the first few pages of a Lockheed prepared training document that I obtained on eBay. The manual was intended to provide basic information about the C-141 to the people that would be building it. The bulk of the manual consists of a series of engineering standards describing Lockheed's way of building an airplane. The first few pages, which I have included here, provide fairly detailed information about the original airplane features and capabilities.